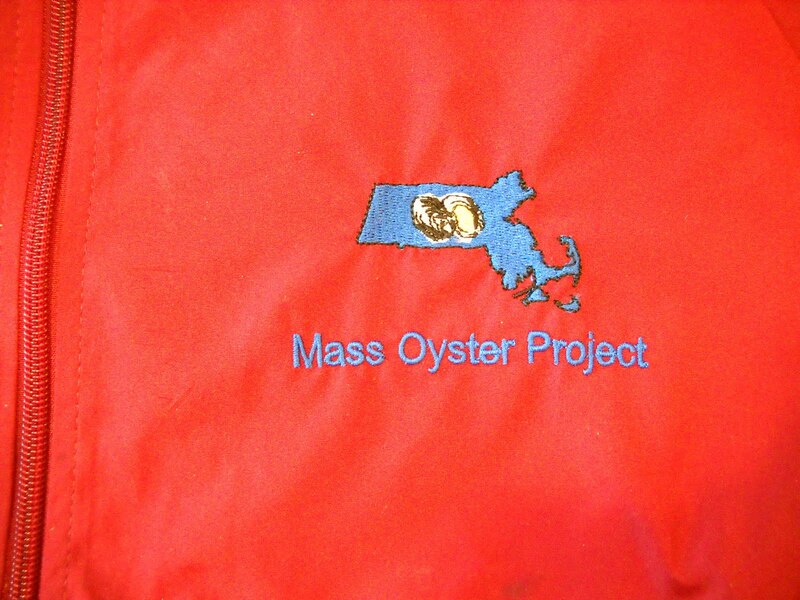 Massachusetts Oyster Project: Mass Oyster Windbreakers Available! 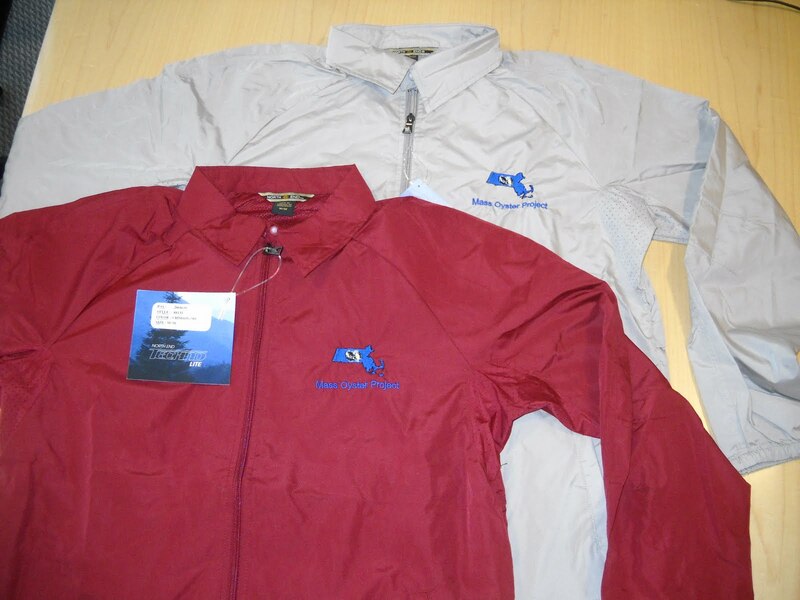 For all you fashion mavens who have been wondering what to wear on those chilly mornings or breezy days at the shore or as you are out and about, Mass Oyster has the answer in its MOP logoed windbreakers! The logo is as below but the jacket is really maroon as above. The price of fashion in this case is reasonable as they are available for a modest $25. Email massoyster@gmail.com and we will get one out to you.